Dec. 29, 2016, 10:14 a.m. The Governor of the Bank of Ghana(BoG) Dr. Abdul-Nashiru Issahaku has stated that even though the country is yet to achieve its targeted inflation for the year, the central bank has been able to anchor the inflation expectation of investors. 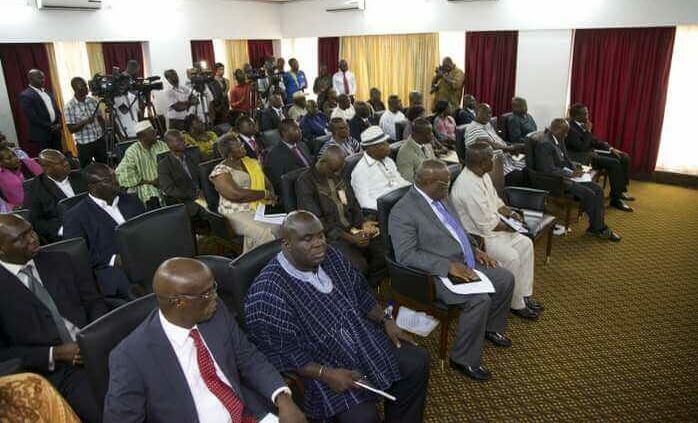 At the beginning of the year, government set an inflation target of 8 percent, plus or minus two percentage point, while figures released by the Ghana Statistical Service(GSS) as at November was 15.5 percent. According to Dr. Issahaku, achieving the inflation target is about managing the inflation expectation of investors which the central bank has adequately done. 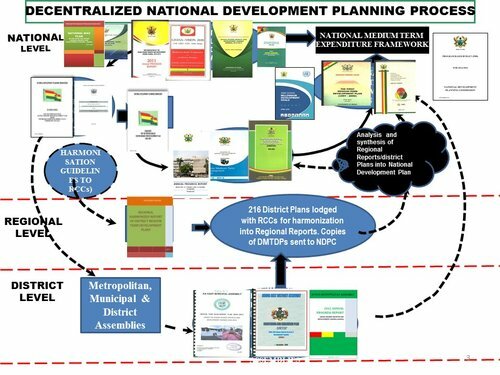 “On the policy front, our efforts at sustaining macroeconomic stability continue to yield dividends. Thanks to continued fiscal restraint and the tight monetary policy stance, we have been largely able to anchor inflation expectations while the economy is becoming more resilient to external shocks,” he said. Attributing the ability to anchor expectations to the stability of the local currency, Dr. Issahaku stated that the central bank was able to reduce the pressures that pushed domestic inflation up. He pointed out for example that, the relative stability of the cedi against other major trading currencies contributed the gains. “The Ghana Cedi has remained broadly stable during the year and we are optimistic that the cumulative depreciation for the year will remain in the single digits. This stability in the Ghana Cedi has reduced the pass-through to domestic inflation, although inflation is still above target. We therefore need to sustain the macroeconomic stability to anchor expectations and to build shock absorbers in the face of continued volatility in the global economic and financial environments,” he added. “As you are aware, the inflation targeting framework involves expectation management to ensure that inflation is anchored. Hence, the effectiveness of monetary policy has become more and more dependent on steering expectations of future interest rate policy. 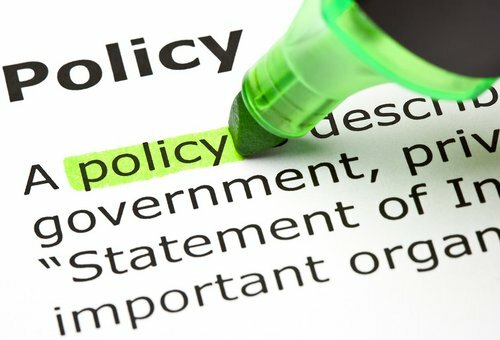 And no other policy tool plays this role better than effectively communicating the policy decision and the considerable efforts made in arriving at that decision. It is for this reason that we try to be clear and open about our actions and operations,”.